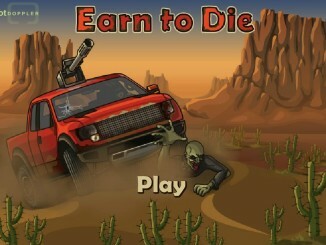 Earn To Die 4 will take you through an adventurous ride where you will come across several zombies. 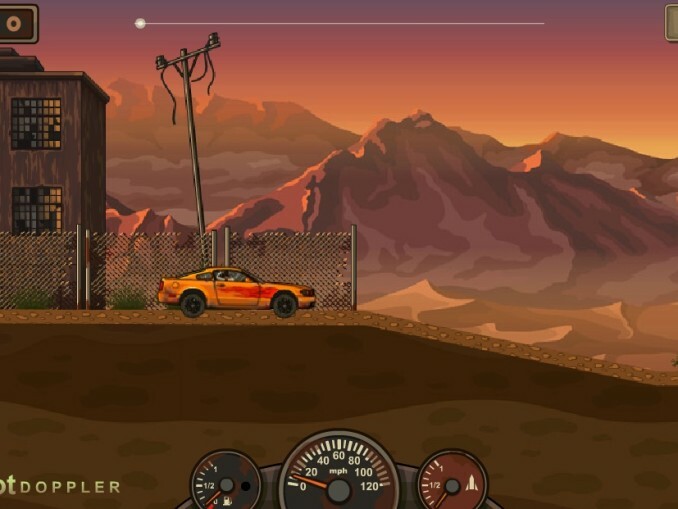 The Earn To Die series had started at Desert Dash, and after moving to various places in the map you have now reached the Forgotten Hills. 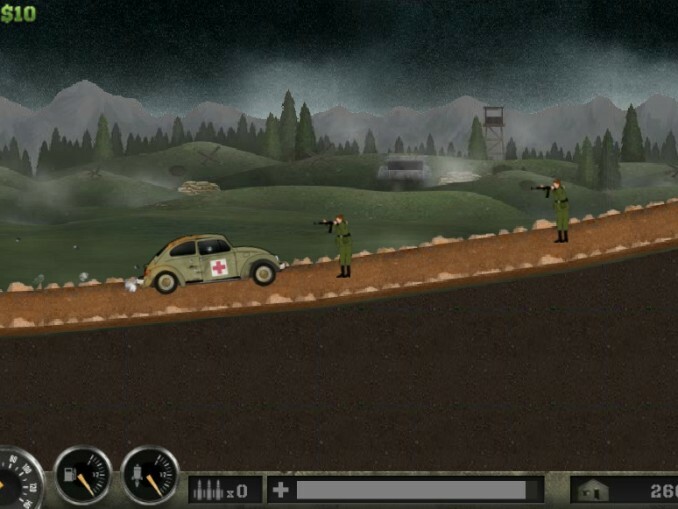 The previous places in the map like the Cactus Ride and the Red Canyon can be played in the preceding parts of the game. 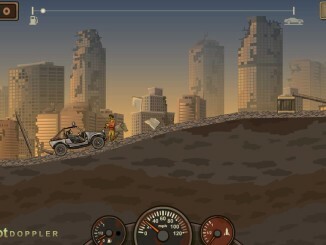 Here is a sneak-peak to the game that has made most of the gamers engrossed to their screens. Controlling the game is simple! 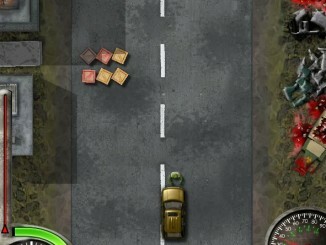 You just have to use the Arrow keys for controlling your vehicle. The Up key is for acceleration while the Left and Right key are for tilting of the vehicle. You can also use the WASD keys for movement instead of the Arrow keys. The Ctrl key has to be used for Boost. The 7.0L Diesel Engine is already installed in your vehicle. You can upgrade it to the 7.5L Diesel Engine or the 8.0L Diesel Engine. The two engines are available for $800 and $2500 respectively. Gearbox: A 4-Speed Gearbox is present in your vehicle. The other two upgrades that are available are the 5-Speed Gearbox and the 6-Speed Gearbox. These gearboxes are available for $900 and $3000 respectively. Wheels: Your present vehicle has the R24 HT Wheels. You can upgrade the Wheels to R28 AT and R35 MT. These upgrades can be purchased for $500 and $1800 respectively. Zombie Kit: You can now purchase the Iron Ram from the Zombie Kit for $1000. Gun: A Heavy Machine Gun can be bought for $2000. 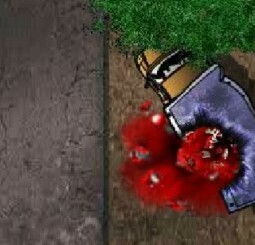 This gun will enable you to shoot the zombies quickly. Boost: The HyperJet Thruster can be purchased for $1300 to boost your game. The boost will make your game simpler. 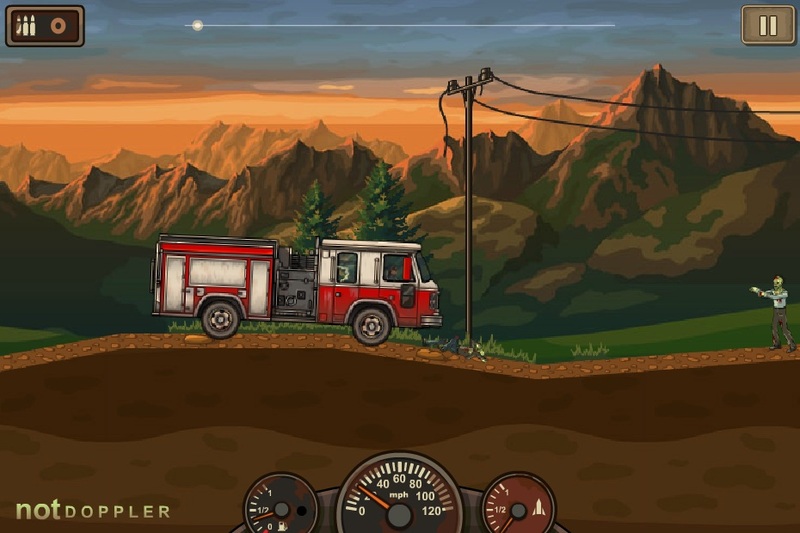 Fuel: If you need to increase the Fuel in your vehicle then add them for the price of $100, and keep adding more as you progress in the game and earn game currency. Moreover, keep a track on the fuel of your vehicle as it gets over quickly. 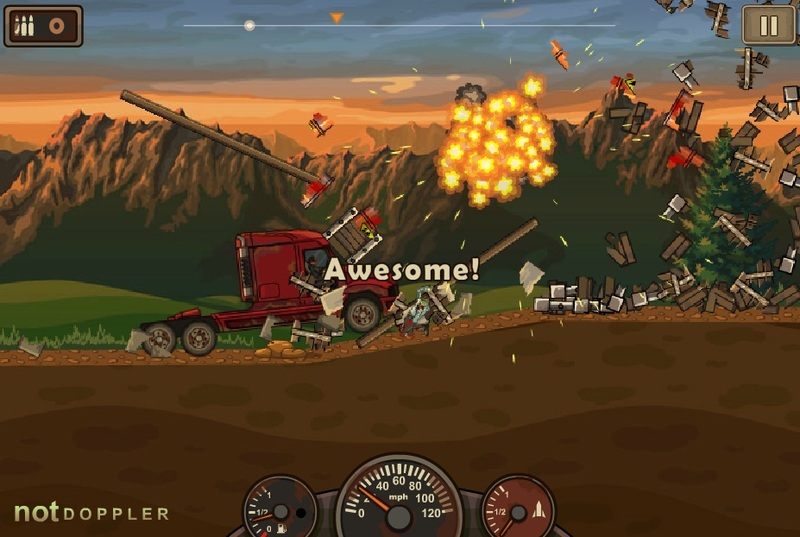 The Earn To Die 4 is an interesting online game and with the help of the aforesaid tricks, you will be able to reach new stages easily. 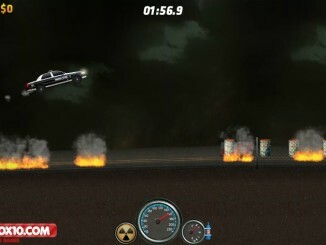 The game combines the thrill of racing games and the satisfaction of dealing with zombie mayhem. 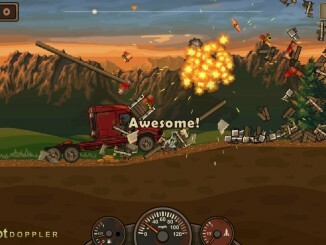 So, if you enjoy playing similar games then Earn To Die 4 is definitely going to keep you captivated. 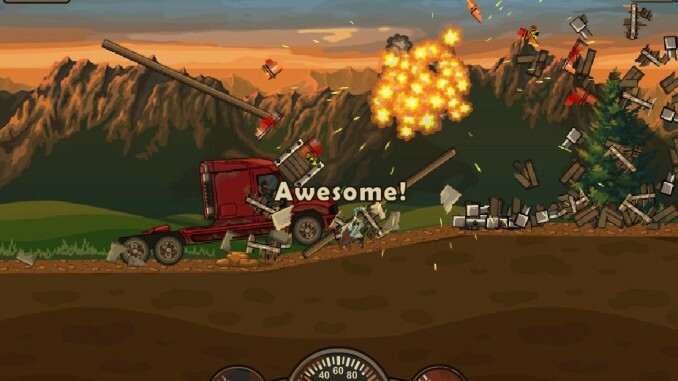 So, have a blast while playing this entertaining game!